If you’ve ever microwaved grapes, you know they turn into a brilliant display of fire that may or may not ruin your microwave. Well, scientists finally figured out why. It’s because … well, just watch the video. Welcome to Quick Bytes, where we give you your tech and science news fast, quick, and swiftly. My name is Anthony, and they still don’t know I’ve been swiping office supplies. Today, we take a look at an interesting phenomenon that has been taking the internet by storm: these grapes. As you can see, when grapes are placed inside of a microwave, sparks emit from them, and they actually end up glowing. Now, since I’ve never eaten a piece of fruit in my life, I just thought this is how you naturally prepared grapes. However, physicists believe they have an answer for why this happens. 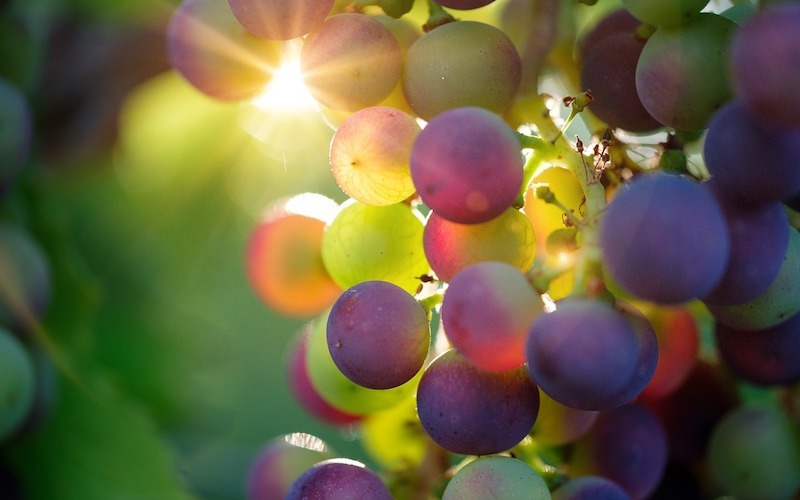 Because grapes are quite heavy on water, the wavelengths become confined within the fruit, and the electrodes become charged and traverse the grape through its skin. This causes a quick plasma flare, explaining the sparking phenomenon. When the physicists tested out the experiment themselves, they discovered that not only is it potentially harmful to microwaves, but it might be beneficial for nanoscale microscopy. In a related experiment, I recently put a Stretch Armstrong inside of my microwave and burnt down my entire apartment complex. Simpsons video clip: Seymore, the house is on fire! No mother, it’s just the northern lights. What have you put inside of the microwave to benefit science? Make sure to let us know in the comments below. Want more videos? Sure you do. See all our videos here.